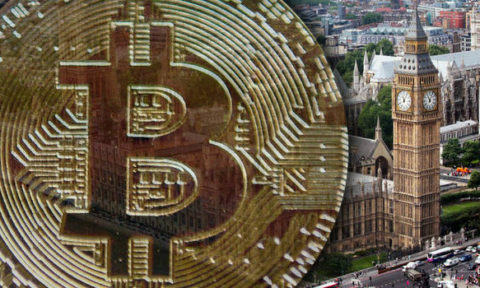 BTC is currently attempting to recover from another round of lows; the Cryptocurrency is facing huge obstacles at the present moment in time. If the trading price attempts to lift from the point of estimated overhead resistance, then we will most likely be faced with a rerun of the BTC dip on the 13th of this month of $6,277.23 in US. 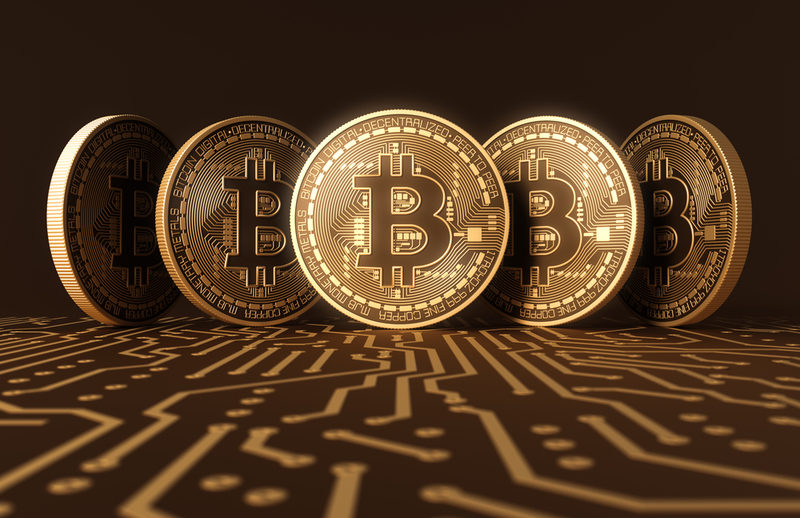 However, should BTC happen to wade into a bull market, then the price may, in fact, climb to a high of $7,700, this is a strong probability as other market forces are beginning to lose force. 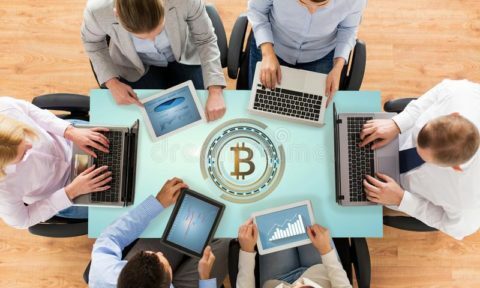 At present, significant Cryptoanalysts and investment pros are recommending that individual investors hold out and take on a steadfast seat, as the belief is that over time BTC will move to previous levels of $8 500 and beyond. ETH is getting used to being the stellar kid in the playground, over the past week the Cryptocurrency has managed to ride a very abundant wave and the analysts are predicting that the only way is up for this little guy. ETH has hopped over the market forces of resistance and will be over any other hurdles at the point when the 20-day EMA is finally reached. By that point in time, ETH should be trading at a minimum of $545, the fact that Cryptocurrencies will now be in a bull market will propel the trading price out to $628.99. Further growth upward to and over $700 is expected if the market continues to expand in a positive manner. Unfortunately for Ripple’s Cryptocurrency, XRP was unable to move past the $0.56270 mark due to market resistance. 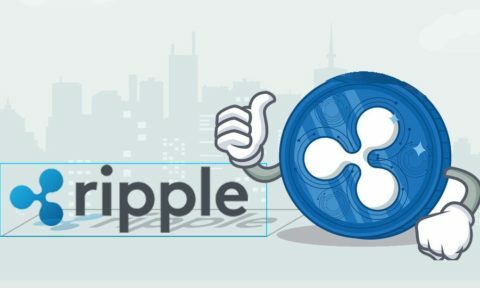 Analysts weighed in and added that this indicated to them that Ripple is currently still in a bear market at this point, and is not expanding as much as they would like it to. Also, if XRP does not manage to tear up into higher trading prices soon, the cost will be likely to fall to $0.45351, and they may end up falling continuously until reaching previous lows of $0.24. This could lead to many investors avoiding the Cryptocurrency in future, due to a lack of trust within the performance and abilities of this ICO to whether the market. In conclusion, as you can see, June has led to a mixed bag of results for ICO’s. On the one hand, ETH is performing remarkably well given the current challenges, while others such as BTC are struggling to stay afloat. It seems that Cryptocurrency trading has entered a new phase of its existence.